That's what this site is going to become. If you're looking to get into MMA, there's a whole directory of gyms that will give you what you need. 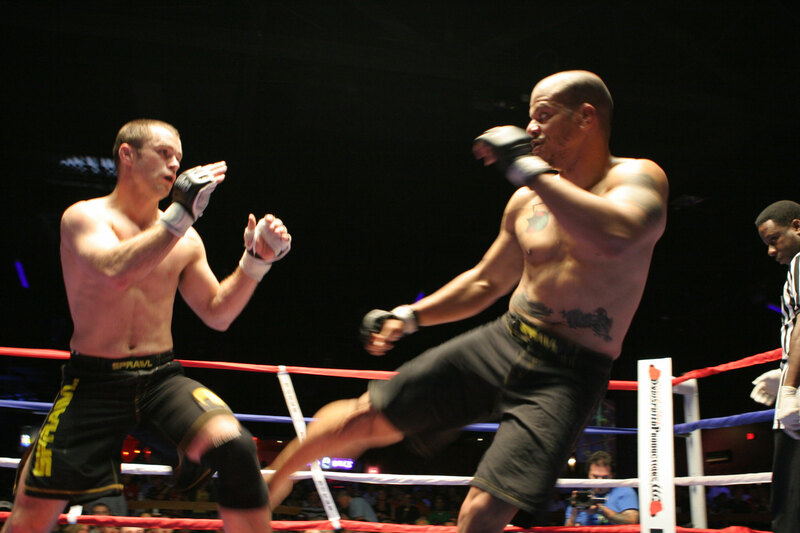 Do you love watching MMA fights? Then, we've got a library of videos of MMA fights in Georgia that date back to the 1990's.